A malicious Apache module that uses some clever tricks so that you’ll never find it, a WordPress flaw that exposes your LAN, and the big Samsung exploit you might not have heard about! 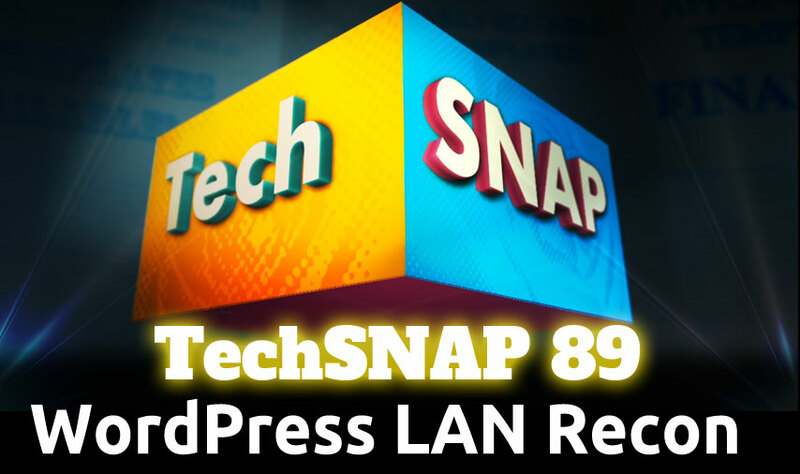 Plus a big batch of your questions, and so much more on this week’s TechSNAP! Use our code tech295 to get a .COM for $2.95. Something else in mind? use go20off5 to save 20% on your entire order! $4.99 SSL certificates, just use our code 499ssl2. Expires 12-31-12!